A round receptoin room, windows everywhere, and second story dining/balcony. The woods and pond outside give plenty of portrait opportunities. 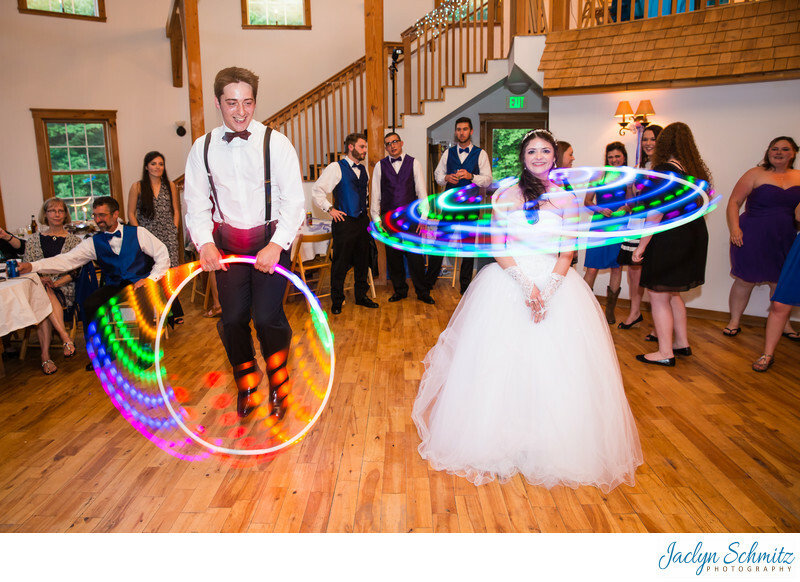 And yet, this couple still found something else to make this wedding amazing: glowing hula hoops! 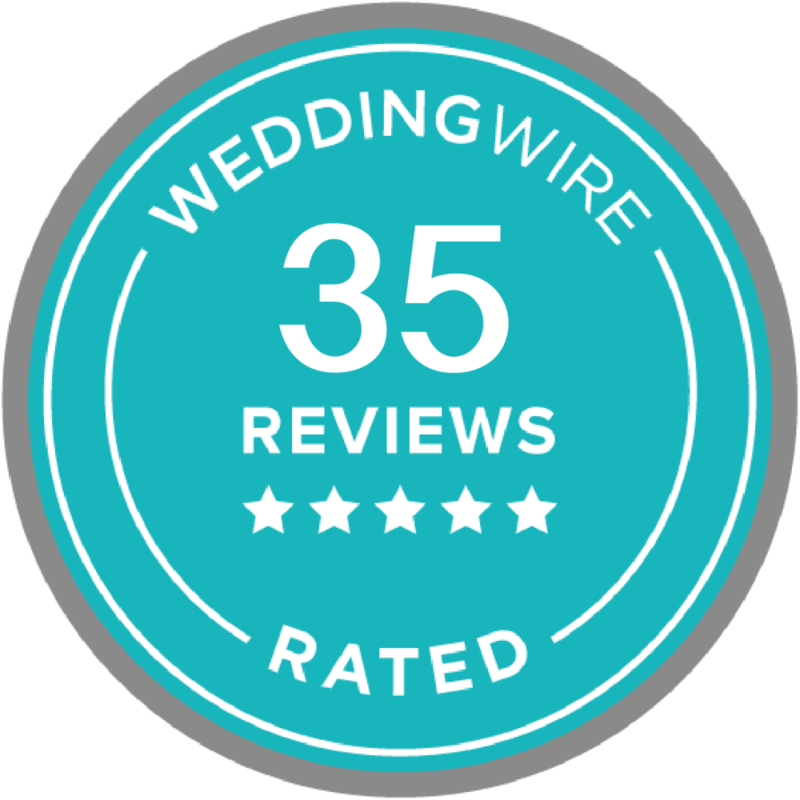 Location: 427 Ski Lodge Drive, Huntington, VT 05462.